We stayed here for 3 nights on Memorial Day weekend. 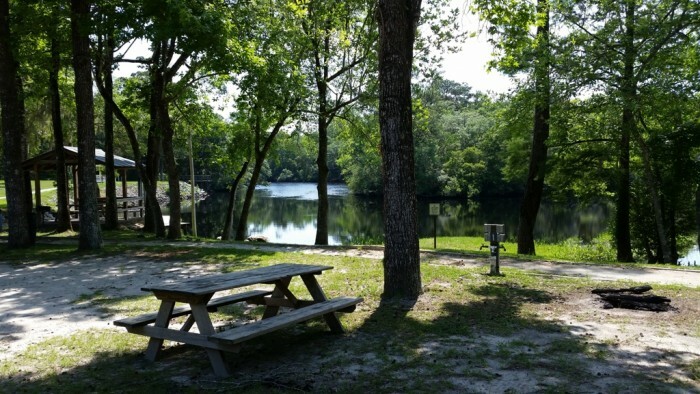 Our site was right on the bank of the Ochlockonee River with a great scenic view and a short walk from the dock. 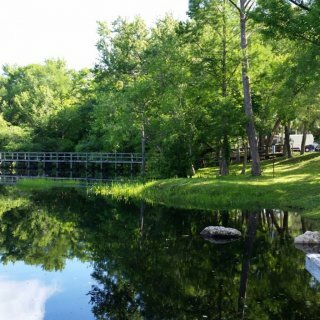 We camped here in a 40' fifth wheel and had no problem at all with access to the park and the sites. The sites on the River have electric & water but there are full-hookup sites along the road at the front of the park. We much preferred the river front sites. Overall, this is a great place to spend a few days. It is a quick run down to Carabelle and Appalachicola where there are numerous great seafood restaurants. The only place to eat in Sopchoppy is the pizza place in the center of town and open only on the weekends, but they do serve some great food! The Sopchoppy campground host does a super job and treats his guests like family. 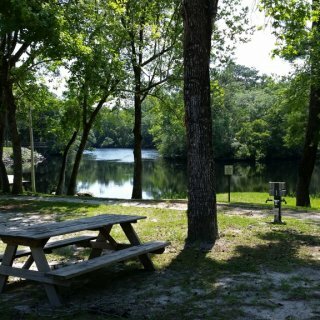 We camped at Sopchoppy City Park in a Fifth Wheel. First time we have stayed here and we are very pleased with this park. Great location convenient to several sw Az areas including Quartzite, Parker, Havasu. Nice large sites and great facilities. They even have a wash area for cars, Rv's, 4x4's! Lots of offroad riding opportunities right from the park. We will definitely stay here again. We camped at Desert Gold RV Resort in a Fifth Wheel. Quartzite just 20 minutes away.